Multipurpose mounting bracket. 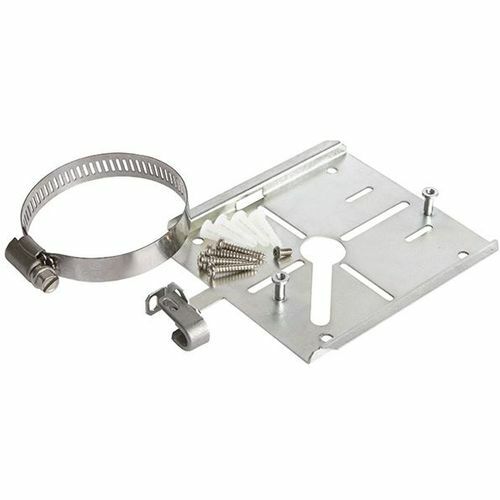 Supports mounting to hard wall, ceiling, electrical outlet box, pole or truss. Supports physical security with padlock or security Torx.